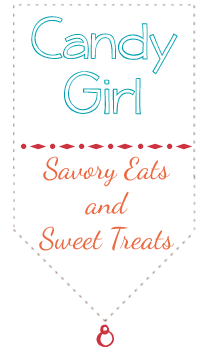 Candy Girl: Giveaway Winner Announcement! 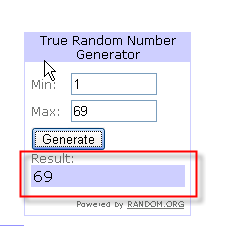 The winner of my first giveaway goes to comment number 69! Congratulations Sara Serna! Thanks to everyone that participated, It was a lot of fun and I hope this won't be the last giveaway here on Candy Girl!